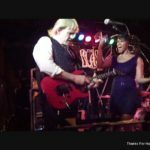 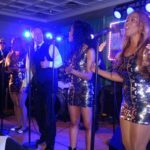 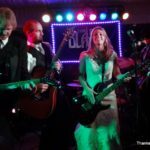 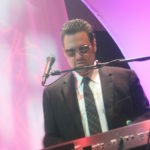 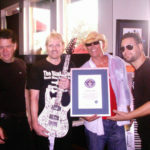 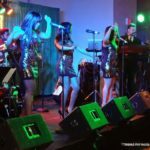 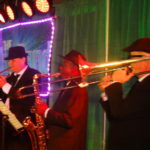 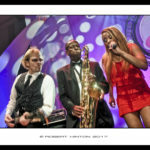 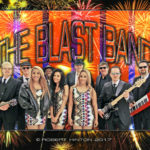 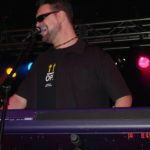 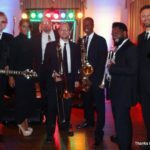 The Award-Winning Blast Band® is a variety band from Atlanta Georgia with deep roots in rock, blues, funk and soul. 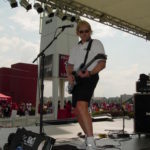 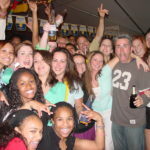 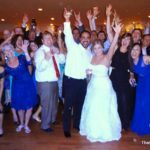 We cover top 40 hits as well as all time favorites for your ground breaking celebration. 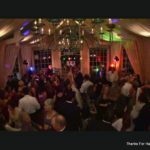 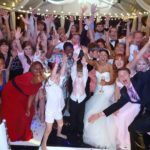 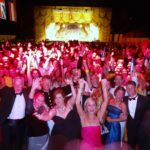 We have performed thousands of special events throughout the southeast including weddings and corporate events. 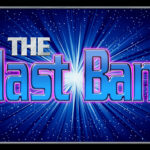 The Blast Band® was voted best local band two years in a row by Gwinnett County Creative Loafing Readers and is known for providing customized musical entertainment to the special customers we serve. 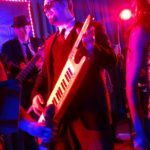 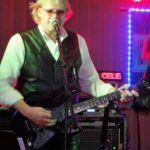 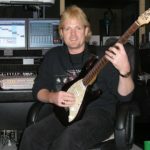 Our unique blend of rock, blues, funk, soul, top 40 and original music can’t be beat! 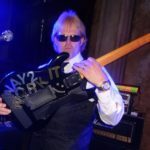 Satisfaction always guaranteed! 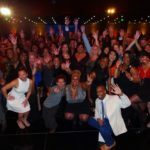 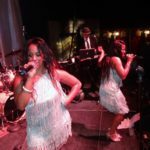 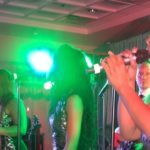 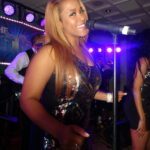 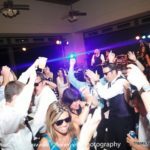 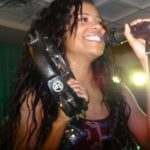 Make sure your special event is fun, memorable and successful by hiring The Blast Band! 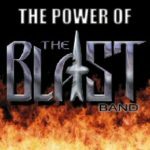 You wont regret it!